Beautiful Foggy Nature, Watercolor Painting. 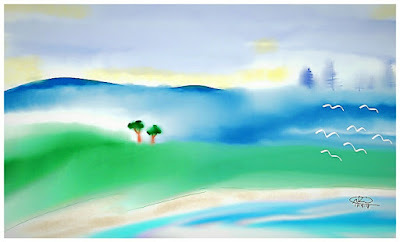 Tags: Nature, Foggy, Painting, Watercolor, Landscape, Sky, Water, Birds. Amazing nature painting digital artwork. 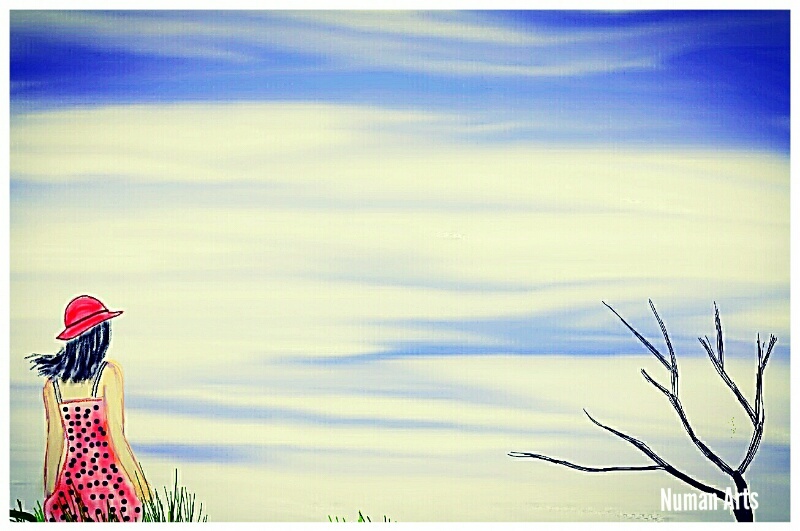 Beautiful sky line, tree & birds flying. This is a painting of a lonely girl finding happiness in nature. Tags: Nature, Happiness, Girl, Sky view, painting. 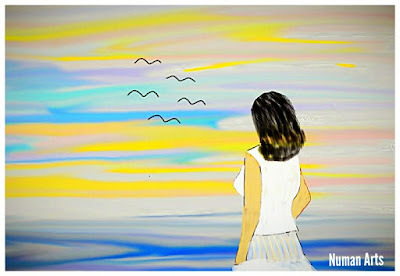 Lonely girl painting with stunning natural beauty. Tags: Lonely girl, painting, nature, beauty, sky view, romantic. 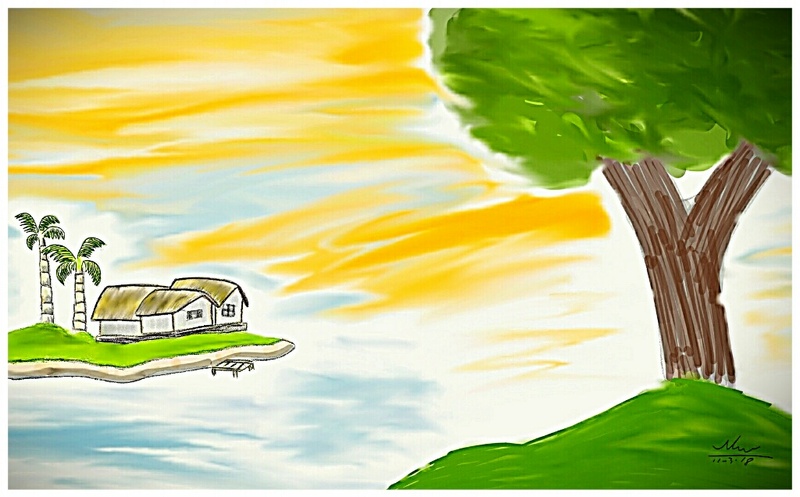 Painting of a Bangladeshi Village with stunning natural beauty and amazing skyline. 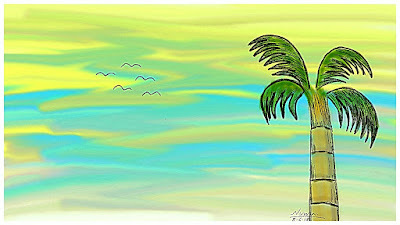 Tags: Painting, nature, Bangladeshi, village, sky, water, houses, trees. 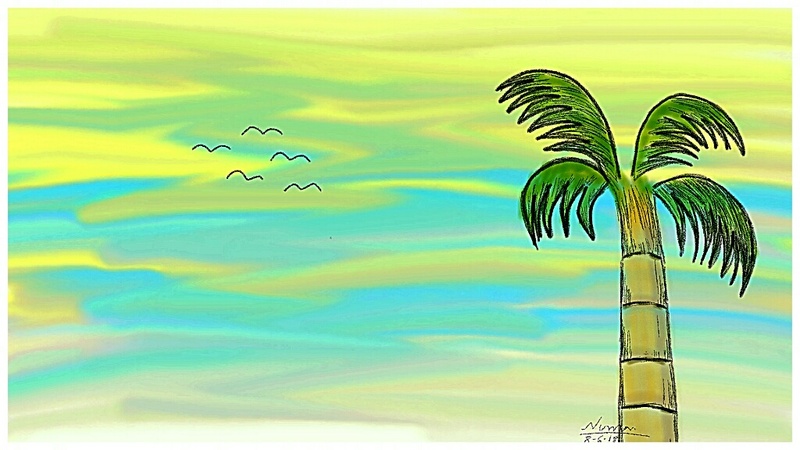 © numanarts7.blogspot.com. Simple theme. Powered by Blogger.